If you have a long straight hairstyle and you want a new look, you can make some curls at the bottom in the lower half of your hair length towards the tips with a hair curler. 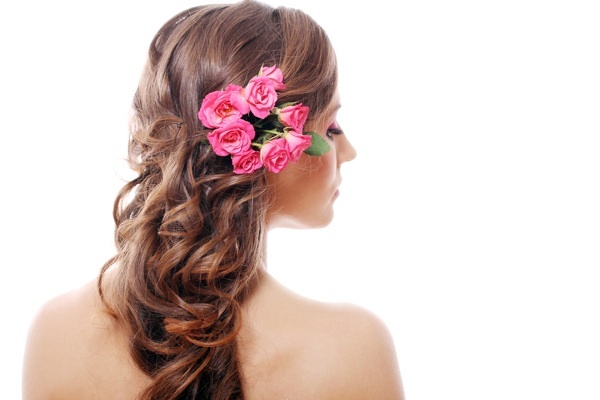 A long hairstyle with curls will create a dramatic effect. Curls add extra body and waves to your straight hair providing some texture for an entirely new look. You can pull your hair to one side, or even tie it together into a loose ponytail. 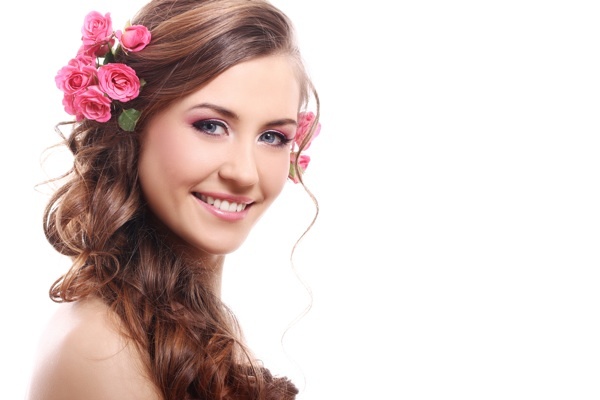 For extra decoration on a special occasion you can add flowers or feather hair extensions as an alternative.